Beer. Cookies. Beer in cookies. 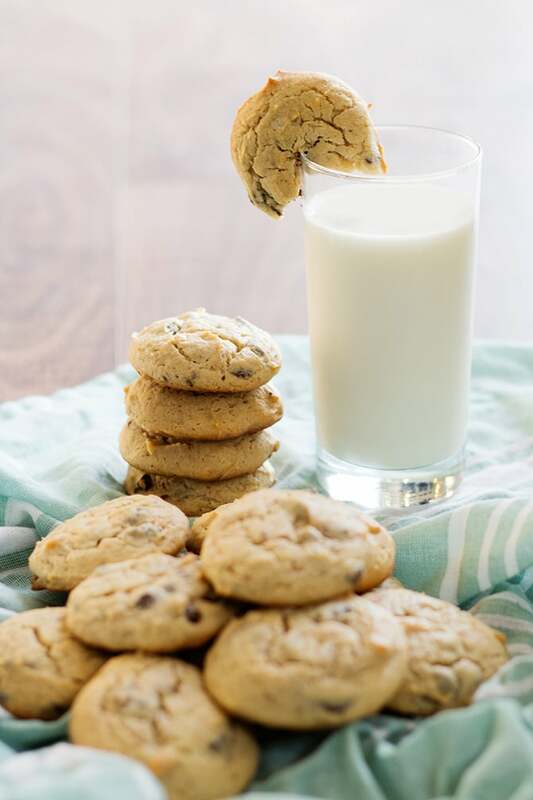 Soft and chewy cookies made with your favorite brown ale. I don’t know if I’ve ever been more excited to share a recipe in my life! 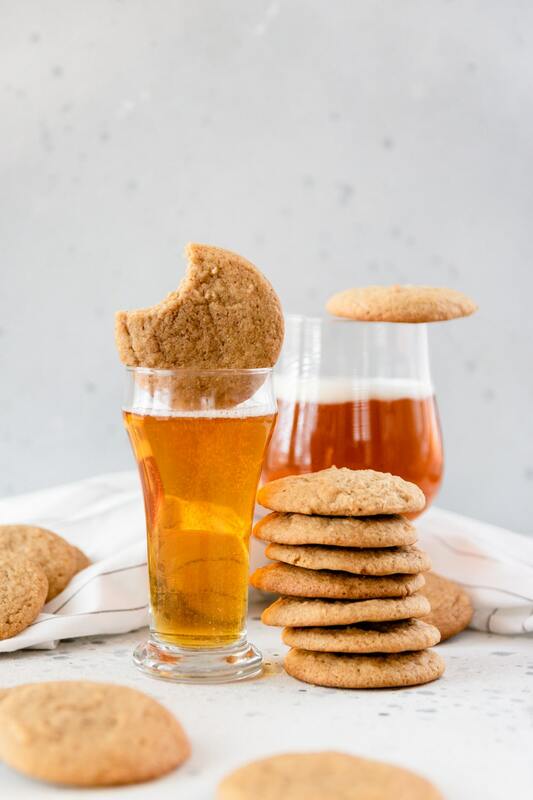 These beer cookies are to die for and I have to say huge thanks to the Beeroness for showing me the way to begin baking and cooking with more beer. I mean… who doesn’t love beer? Ok. Nevermind, I know a few people that don’t like beer and then there are those that don’t drink, so I forgive you. But these cookies are amazing. They so so light and soft and chewy that I about ate a whole batch before I was even able to take a photo of them. I love soft cookies and these ones are about the softest I’ve ever made. Even after a couple days in in an air-tight container they still tasted like they just came out of the oven. And that’s really hard to do because most of the cookies I’ve ever made turn hard and crunchy after just a few hours. Not good. I don’t like crunchy cookies. So, make yourself a batch of these amazing cookies. It is the weekend after all! Preheat oven to 325° F. Prepare baking sheets by spraying with non-stick cooking spray or covering with parchment paper. Set aside. In a stand mixer, cream together the butter and brown sugar. Add egg yolk and vanilla and mix until just combined. Add beer and mix again until just combined. Add both flours, baking soda, baking powder, salt, cinnamon, and cornstarch and mix until just combined. Bake at 325° F for 12-14 minutes. Immediately remove cookies from cookie sheet after baking and allow to cool to room temperature. Don’t worry… these cookies are super simple and the beer always helps! 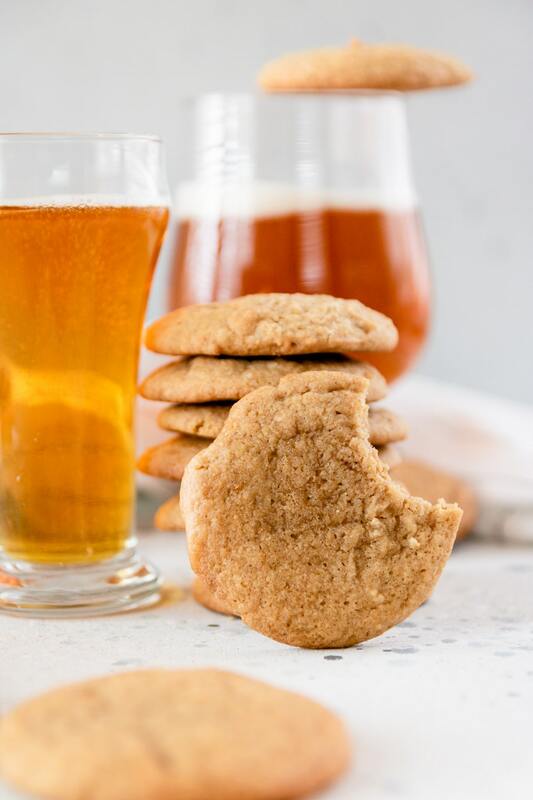 I love cooking with booze 🙂 I’ve never thought of using beer in cookies, but looks like I’ll have to reconsider– I bet these are AMAZING! These might be one of the best cookies I have ever made! I know! This was a first for me, too! Sooo clever! I wonder if the texture has to do with the yeast at all…? Anyway, I have a family of beer lovers who will flip for these! I’m not sure but they are the softest, chewiest cookies I have ever had! Do they have any hints of beer flavor in the finished cookie? I am trying to develop the Car Bomb Ice Cream Sandwich…Stout flavored cookies with Bailey’s ice cream. Beer flavor would be desirable in this case! If you use a stronger beer, like stout, there would be a hint of beer flavor. My brother’s girlfriend found this recipe this passed Thursday and I could not be more grateful that she shared it with me! My whole family loved them. My main test if a cookie is good is if it is still yummy the next day and these definitely were. Thank you for these cookies! Baked these exactly to recipe and they came out cakier than what they looked like in the picture, any ideas why? Hi Natalie! I’m sorry these didn’t turn out for you! Unfortunately, as I am not there in the kitchen with you, it is very hard for me to specifically answer this question. Oven temperature, cooking times, ingredient substitutions, and many other things can all play a role in the specific outcome of a dish. I rolled these in raw sugar, which made them extra yummy and prettier too! No, I haven’t. These aren’t a cookie that you roll out… they are a drop cookie. 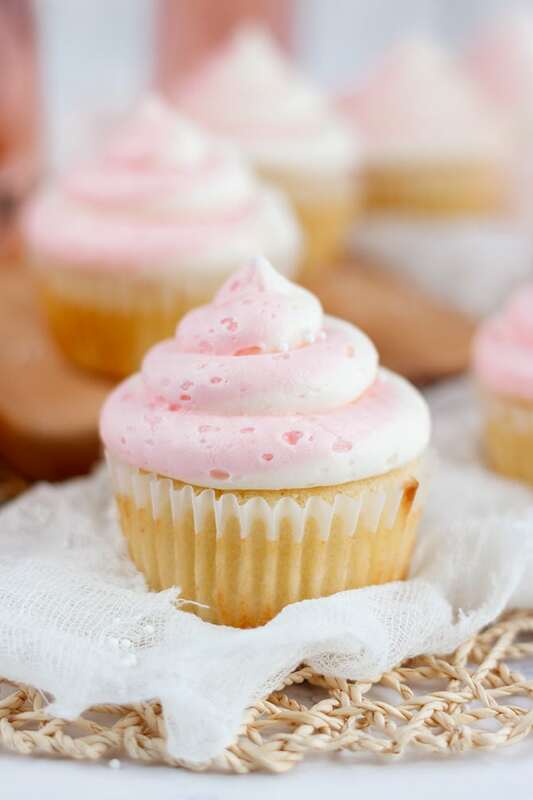 Would love to try these; they look deliciously soft! 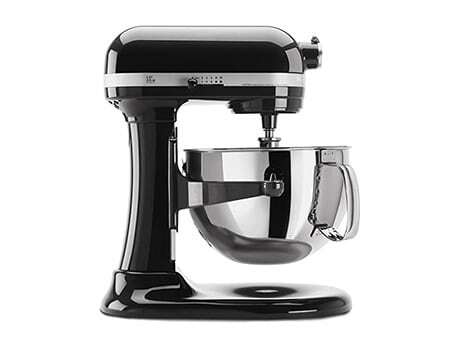 Don’t have a stand mixer, though…will a hand mixer suffice? Do the cookies have a significant taste of beer to them. I am curious as I had just been telling a couple friends I wondered about making a beer and peanut cookie as my husband used to LOVE a beer and peanut ice cream that a local small batch ice cream place used to make. It’s since gone under but he still talks about it 7 or more years later. He does not do IPA’s but we have a local craft brewery that a dear friend LOVES their beer. It really depends on what type of beer you are using… if you use the brown ale as stated in the recipe, the beer taste is there but not significant. I made them today finally but am not sure what I did wrong. They came out very flat. Still chewy and the flavor was delicious. And I hate beer so that’s saying something. 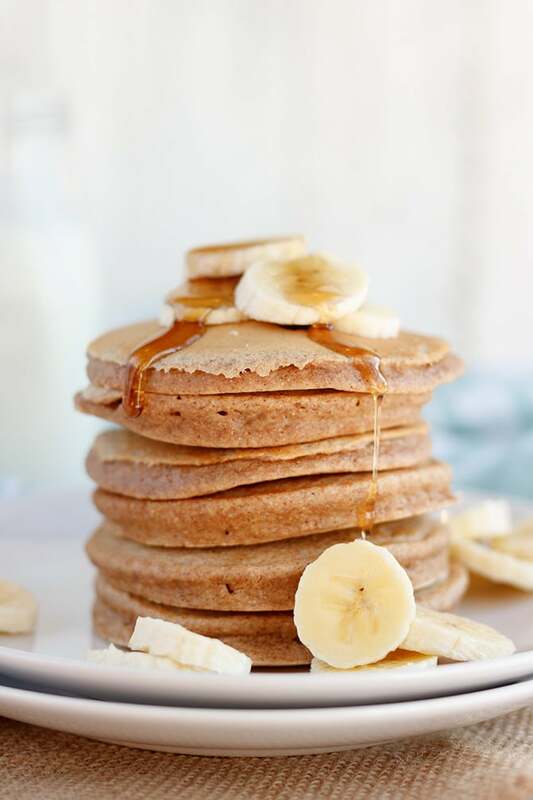 However I don’t know why they were like pancakes. I was so bummed. I am going to play around with the recipe another day and maybe add 1/4 or 1/2 cup more of one of the floors or something.